“It doesn’t get to me very often except when I talk about it, and I seldom do that. It’s just something that does not go away. It’s something you have to endure the way you endured the war itself. There’s no alternative. You can’t wipe out these memories. You can’t wipe out what you felt at that time or what you knew other people felt. This is part of your whole possession of life. And I suppose it does some good." Some people, you tell them to mind their own business, they do. Other people, you tell them the same thing, they get a curious kind of tingling sensation, and go leaping after other people's business like a retriever in a good mood. Sonja Rosenberger is the other kind of person, and "The Nasty Girl" is the story of what happened after the town fathers in her village in Bavaria told her not to go poking around in the archives to discover what went on during the Nazi era. Before the authorities made what turned out to be that major miscalculation, Sonja was an unremarkable, if high-spirited, local schoolgirl, who had won an essay contest that provided her with a free trip to Paris. But then another contest came along, and Sonja thought maybe a hometown essay would win it. Something along the lines of "My Hometown in the Third Reich." The town fathers did not share her enthusiasm. The official line in her home town was that the Nazis had not made much of an inroad there, but when she went to the village library to dig through old newspapers and archives, she found them closed to her, and she grew determined to discover what the city was trying to hide. 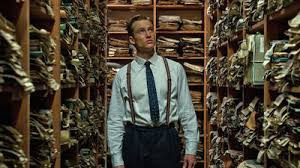 The directorial feature debut of Giulio Ricciarelli, “Labyrinth of Lies” has the dogged tone of an honorable, well-made television movie from the late 1950s or early ’60s. Its most admirable trait is a refusal to sensationalize its subject. 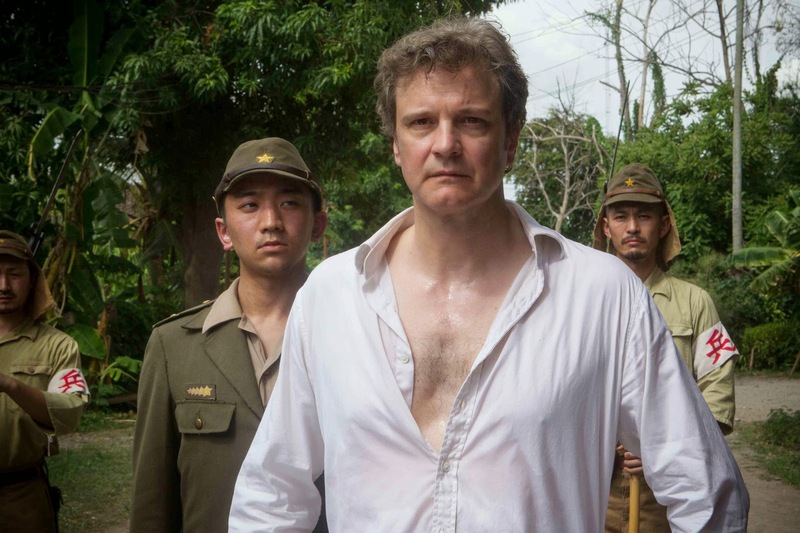 There are no flashbacks to grisly acts of torture and killing, no scenes of skeletal inmates huddled behind barbed wire. Once the trials begin in 1963, witnesses are shown testifying, but their verbal accounts of what they endured are excerpted and made into a montage, their words camouflaged by Niki Reiser and Sebastian Pille’s soundtrack, which, although mournful, is never mawkish. There are no emotional meltdowns, no grandiose speeches. In The Reader, Michael Berg (David Kross), a teen in postwar Germany, begins a passionate but clandestine affair with Hanna Schmitz (Kate Winslet), an older woman who enjoys having classic novels read to her. Then Hanna mysteriously disappears, leaving Michael heartbroken and confused. Years later, Michael, now a law student, gets the shock of his life when he sees Hanna on trial for Nazi war crimes. 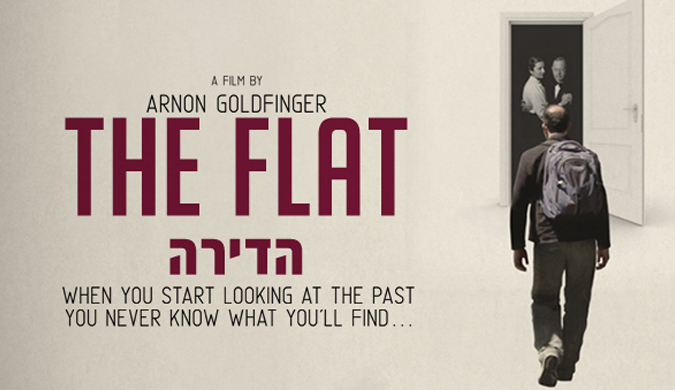 "At age 98, director (Aron) Goldfinger's grandmother passed away, leaving him the task of clearing out the Tel Aviv flat that she and her husband shared for decades since immigrating from Nazi Germany in the 1930s. 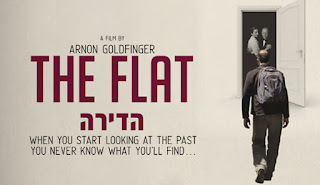 Sifting through a dense mountain of photos, letters, files, and objects, Goldfinger begins to uncover clues that seem to point to a greater mystery and soon a complicated family history unfolds before his camera. 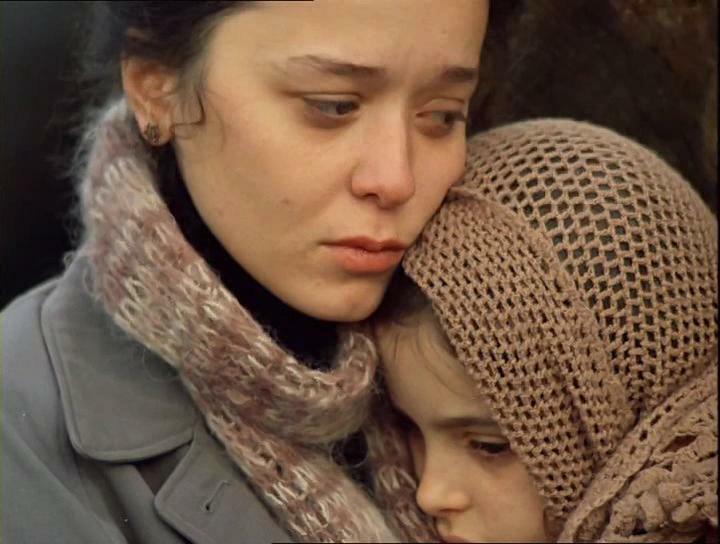 What starts to take shape reflects nothing less than the troubled and taboo story of three generations of Germans - both Jewish and non-Jewish - trying to piece together the puzzle of their lives in the aftermath of the terrible events of World War II." 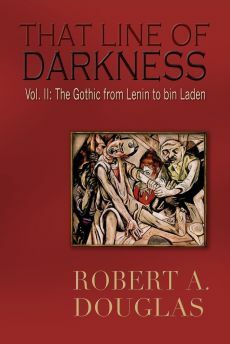 "Gorbachev was a visionary who changed his country and the world - though neither as much as he wished. Few if any, political leaders have not only a vision but also the will and the ability to bring it to life. To fall short of that, as Gorbachev did, is not to fail." 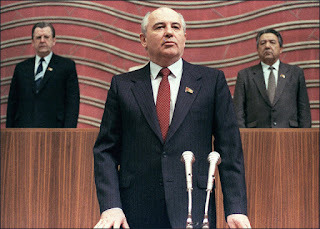 When these superficial changes failed to yield tangible results, Gorbachev in 1987–88 proceeded to initiate deeper reforms of the Soviet economic and political system. 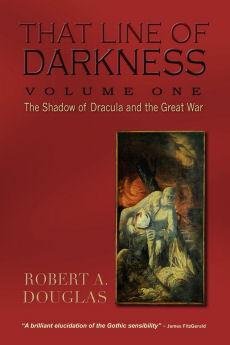 Under his new policy of glasnost (“openness”), a major cultural thaw took place: freedoms of expression and of information were significantly expanded; the press and broadcasting were allowed unprecedented candor in their reportage and criticism; and the country’s legacy of Stalinist totalitarian rule was eventually completely repudiated by the government. 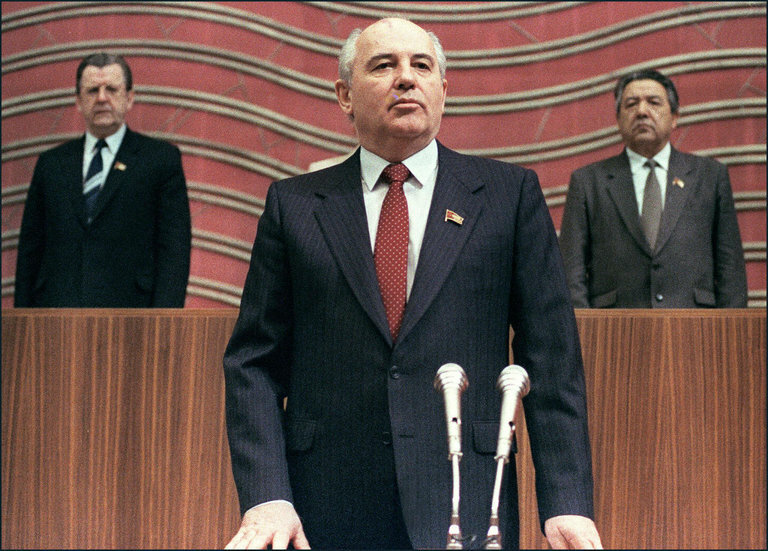 Under Gorbachev’s policy of perestroika (“restructuring”), the first modest attempts to democratize the Soviet political system were undertaken; multi candidate contests and the secret ballot were introduced in some elections to party and government posts. Under perestroika, some limited free-market mechanisms also began to be introduced into the Soviet economy, but even these modest economic reforms encountered serious resistance from party and government bureaucrats who were unwilling to relinquish their control over the nation’s economic life. In Repentance the day after the funeral of Varlam Aravidze, the mayor of a small Georgian town, his corpse turns up in his son's garden and is secretly reburied. But the corpse keeps returning, and the police eventually capture a local woman, who is accused of digging it up. She says that Varlam should never be laid to rest because he was responsible for a Stalin-like reign of terror that led to the disappearance of many of her friends. Although the film may appear to be slowing moving for North American reviewers, it is worth your patience as there are some very powerful surrealistic images that convey the horror of Stalinism. Also worth noting is how the son of Varlam justifies his father's activities while the grandson is furious.